Jonas chairs in Kravet fabrics. Custom Tai Ping rug. Walls in Super White, Farrow & Ball. From the walls and upholstery to the fine trim on the chairs, vibrant turquoise gives sparkle and shine to this Connecticut dining room. Fixture, Charles Edwards. Custom table. Custom charis and banquette in Loro Piana linen. Pillows in Manuel Canovas and Baker fabrics. Curtains in Great Plains sheer. Walls in Phillip Jeffries. A jewel box of a dining room is splashed in robin’s egg lacquer and glitters with a silver foil ceiling. A strongly sculptural table and crisply tailored neoclassical chairs bring it all down to earth. A Laquered ceiling, mirrored cabinets, and satin curtains keep the light bouncing and provides dimension. In an otherwise quite traditional French sitting room, a leopard-print-covered settee takes a starring role, giving the space a refreshingly urbane dose of personality. Russian chandelier, French chairs in Le Manach silk, Strasbourg porcelain cabbage, French console and Aubusson rug, all antiques. Table linens, Lygia Mattos. Windows in Veraseta silk. Vintage Louis XV-style dining chairs in Old World Weavers fabric. Italian 19th-c. chandelier, Evergreen Antiques. Vintage sconces, 1stdibs. French 19th-c. table. Georgian highboy. Curtains in Brunschwig & Fils silk. Wallpaper, Gracie. Chandelier, David Iatesta. Table, Suzanne Kasler for Hickory Chair. Rug, Beauvais. Art, Franz Kline. Ceiling, Ralph Lauren Paint’s Oyster. Chairs, Cove Landing, in Claremont silk. Jansen chandelier. Mantel and linen on walls, both custom. Art, Alexander Calder. Table, Lucca & Co. Vintage chairs, Todd Alexander Romano, in Brentano faux leather. Chandelier, Treillage. Wallcovering, Brunschwig & Fils. An exotic moment from a known authority on English and American decoration. The space dramatically comes together from an unerring sense for pattern, color, and light. Stylish details add patima to decor that exudes a sophisticated simplicity. The tendency for guests to gather in the kitchen distates a staging ground built for entertaining, with living room-worthy lamps and a table and chairs that can accommodate a party. We combed the archives and found our favorite dining rooms that are sure to inspire a bevy of design ideas. Chair sizes are varied at a rectangular dining table to avoid a “boardroom” look. A jewel box of a dining room is splashed in robin’s egg lacquer and glitters with a silver foil ceiling. Filled with natural light, this dining room opens onto a sleeping porch. Chandelier, charis in Bruder linen, Asian celadon porcelain and Belgian coffeepots, all antiques. Tableskirt in Etro silk under antique linen tablecloth. Vases and candlesticks, Garnier Home Collection. Curtains in Decortex silk. All flowers, Brigitte Garnier and Costersveld. Time-honored ingredients such as crown moldings and a neoclassical mantel feel fresh when coupled with dynamic hues and composed with an eye for the purity of form. Burlap and leather, damask and gingham, sisal and pompon fringe—texture plays an enormous role in an intimate dining room that’s entirely cloaked in beiges and creams. An Old World sensibility marries a contemporary aesthetic—chintz and sea grass, a sleek lamp and a canopy bed—with results that are glamorous and luxurious, but never glitzy. Side chairs, Baker, in Kravet fabric. Swarovski crystal chandelier, Schonbek. Art, Juliane Boudreaux. Wallpaper Cole & Son. What at first seems like a confection of ruffles and gilt on closer inspection reveals a measured hand that recognizes the romance of a flounce, but knows precisely when to say when. Donghia chairs in Kravet fabric. Pair of paintings by Kevin Sloan. Baccarat glassware. Custom Hamilton buffet. Arts& Crafts table by The Tobey Furniture Co. PierceMartin light fixture. Formations sconces. Beam stenciling by Gina Faulk. Drapes inCoraggio Textiles wool. Michaelian & Kohlberg rug from antique Navajo blanket design. All florals by David Dalton. Eight antique French panels of Muses incorporate the owners passion for collecting. What you leave out of a room is just as important as what you put in it: the absence of curtains and a quiet neutral range keeps Louis XV lines and gilt details current. A collection of blue-and-white porcelain becomes the inspiration for an entire room—and a lesson in how basic components can create stylish interiors with a personalized point of view. In Jennifer Lopez’s California home, pattern and texture make a monochromatic scheme come alive. At a ranch in the mountains above Malibu, antique Korean parchment paintings sheathe cabinets on a wall outside the kitchen. Vintage dining chairs in a custom glazed chintz; custom sofa and armchair; 18th-century Austrian wooden stag. 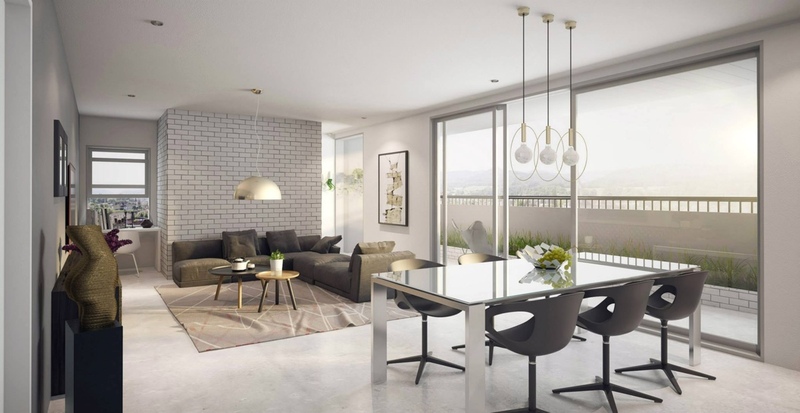 The whiff of Morocco, a hint of India, the allure of France and Spain—a nomad’s respect for a plethora of different visual cultures gives an eclectic and cosmopolitan house a truly worldly perspective. An expansive room with Anglo-Indian undertones achieves cohesion with the repetition of a single fabric, embellished with different trim treatments for variation and hints of sparkle. Contemporary arts mix with Chinese pottery and French antiques. A room that deftly references classical proportions seamlessly adopts contemporary touches—then blends them together with a subtle, masterly palette. Wallpaper, de Gournay. Custom table and chairs. Antique chandelier and mirror, N.P. Trent. New Classics Creations table. Antique French chairs in Great Plains linen. Light fixture by Paul Marra Design. J. Robert Scott leather on custom cabinetry by Bates Corkern Studio. Jean-Marc Louis painting. Draperies in Great Plains linen. River Bottom Pine oak floors. This dining room’s original wood ceiling was stripped and bleached for a minimalist look. To commemorate our 25th year, we mine the archives to uncover the rooms that stole our hearts and still make us swoon. 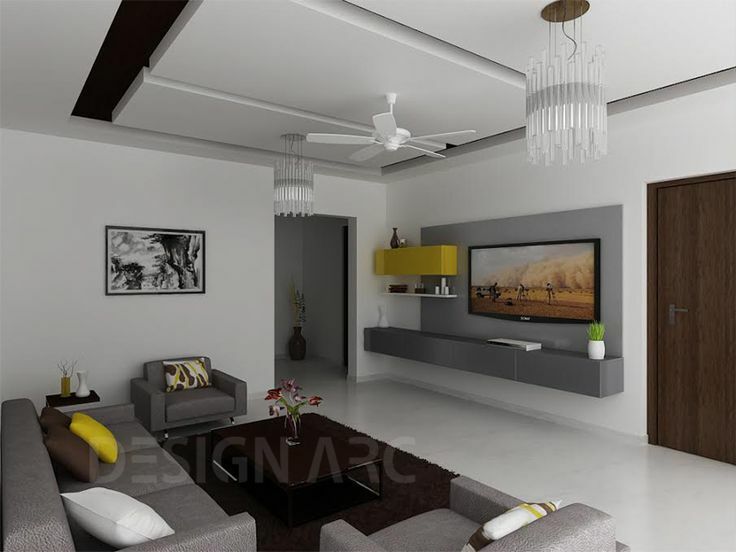 A clean envelope of black beams and white walls allows for vivid colors and an eclectic mix of decor. Custom table, Artmosphere. Wingchair in Glant velvet and side chairs, all Johnson Newman Antiques. Pendants, Jeffrey-Marie Antiques. Curtains n Pindler & Pindler linen. Custom rug. In a well-edited space where every object counts, rigorous choices illustrate that even simple schemes can attain the level of art—and still invite you to put up your feet. A polished tole pendant fixture and lacquered white millwork add subtle sheen. Exquisite eighteenth-century boiserie anchors a regal living room; a straightforward coffee table and simple fabrics give it an easeful, quintessentially Belgian appeal. Ikats, arabesques, chevrons, and stripes—this paean to pattern matches grand architecture with a bold scale and unifies it all through tint and tone. Gilt-edged and ornate antiques coexist stunningly with sleekly upholstered pieces in a crisp envelope of Art Deco plasterwork and museum-worthy art. 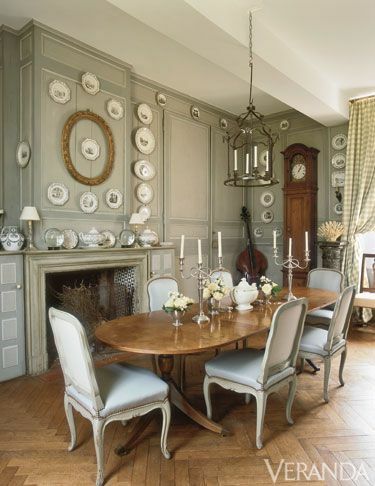 Classical paneling was added to this dining room and the moldings were spaced to perfectly frame two pieces of art. Simple white slipcovers, a wonderfully worn dhurrie, and creamy millwork give a grand Parisian salon filled with fine antiques a sublime, accessible grace. Custom dining table . Custom chairs, Cameron Collection, in Great Plains fabric. Pillows in de Le Cuona fabric. Vase, Jerry Pair. Custom andirons, Andrew T Crawford Ironworks. Flagstone fireplace and flooring, Paris Ceramics. Flowers and cecropia leaves, Susan Massar. Restoration glassin stainless steel frames and a vaulted ceiling are a calibrated backdrop for shapely antiques and sumptuously proportioned seating. Chairs and curtains in custom-colored Bernard Thorp linen. Louis XVI table, Christie’s. Chandelier, French Country Living. Diptych, Kara Walker. Custom console. Rug, Stark. Antique table, Christopher Hodsoll. Chairs, John Rosselli, in Edelman Leather. Sideboard, Godson & Coles. Mirror, Alan Moss. Basket, æro. Lamp, Carole Gratale. Chandelier, Robert Kime. Wallpaper, de Gournay. How does something so spare seem so full of life? A minimum of elements delivers a maximum of theatricality with the use of lipstick-worthy shades and buoyant, snappy graphics. A curatorial eye brings together objects of rare beauty—a Guatemalan silver chandelier, French faience, Ming china, a Louis XV corner cabinet—in a cultured, cultivated display. 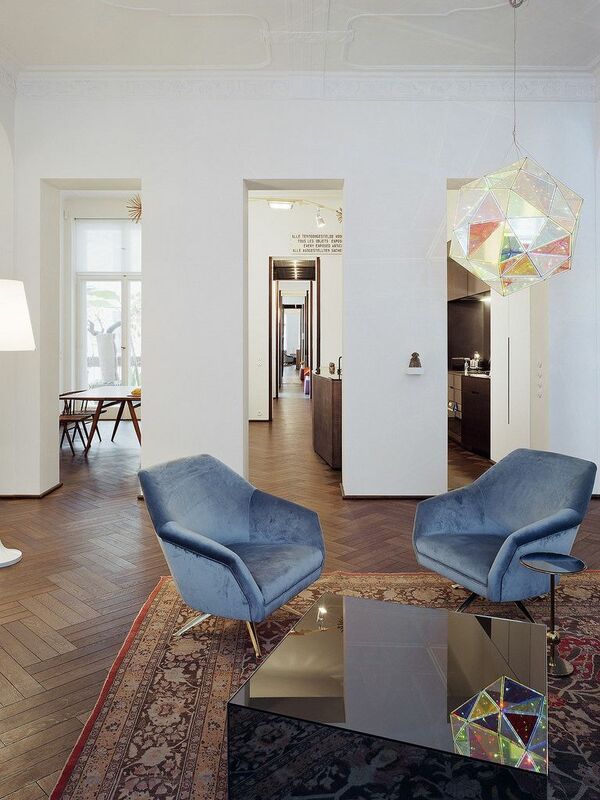 An expert at understatement introduces a Noguchi hanging lantern to a suite of Swedish antiques. Voila: A refined space is delightfully nonchalant, too. 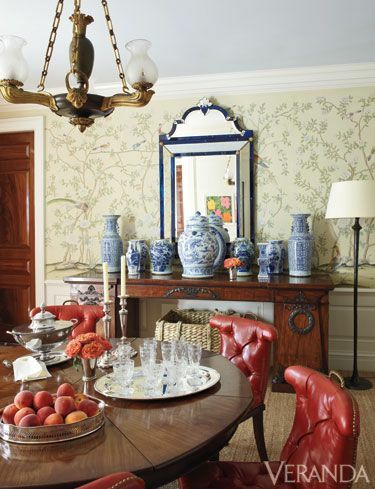 Red, lustrous leather chairs add a jolt of unexpected color. Antique Swedish dining table, Ann Koerner Antiques. Chairs, Nanct Corzine, in Jerry Pair leather. Antique Venetian chandelier, Alhambra Antiques. Horse-head sculptures, Bremermann Designs. Art, David Halliday. A free-thinking duo sees the modernity in the shape of a George III cabinet and has the imagination to pair it with contemporary furnishings in a spare, gallery-like setting. White linen ruffles and a sisal rug, garden roses, and a seventeenth-century limestone mantel—an expert balance of the feminine and masculine is the essence of serenity. In this Southern California home, a crystal chandelier and glassware sparkle against a neutral backdrop. Antique Italian dining chairs covered in a J. Robert Scott leather; antique French bookcases; antique French mirror and 19th-century sconce, Dagmar. 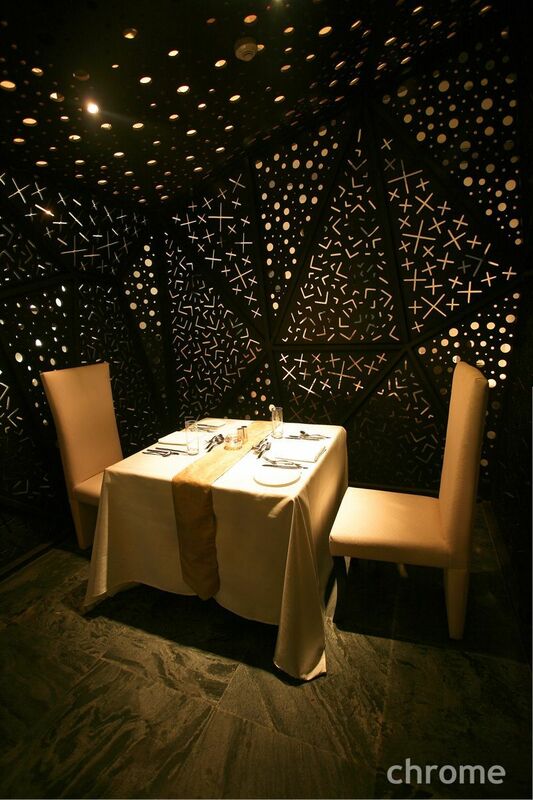 Swathed in a glorious panoramic wallpaper depicting scenes of old India in grisalle and blown up in scale, this dining room has a modern feeling. Red pops against graphic black and white in this dining room. Drama is introduced to a palette of cream, gold and gray by filling in panels on existing millwork with mirrors. Chandelier, Richard Keith Langham, chairs in Prelle silk velvet and girandole, all antiques. Curtains in Jim Thompson silk;Scalamadré trim. Hand-painted wallpaper, de Gournay. Scottish sideboard, Niall Smith Antiques. Lamps, Visual Comfort. All flowers, In Bloom. It’s airy and ethereal, it’s formal and elegant, it’s cheerful and irreverent—from a clever integration of disparate elements comes a beguiling and unstudied space. Creil dishware and English dining table, all Antiques on 5. Antique candelabra, ceamware tureen, silver cups as vases, lantern, lamps, and grandfather clock. Antique French chairs in leather. Curtains in Marvic Textiles cotton. Antique Venetian table and chairs; slipcovers in Sunbrella outdoor fabric. All florals by Omar Williams of Wild Seed Designs. 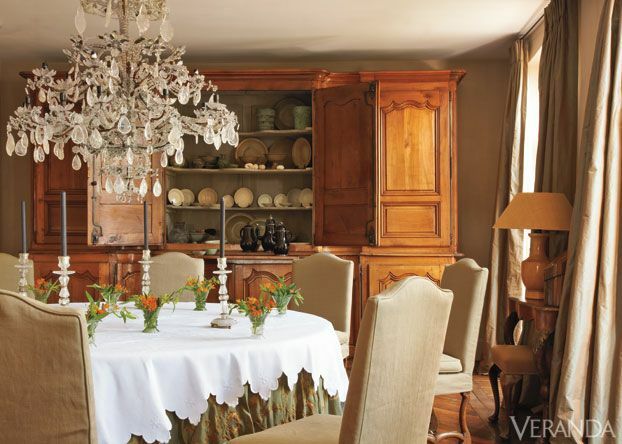 French chandelier, 18th-c. Hemp and nettle tablecloth acquired by Michel Biehn in Kathmandu. Wooden milk dishes from 18-c. Medallion 18th-c. dining chairs, signed by Séné, in original leather. Photographs by John Stewart. Chinese, American, Korean and French Vases. Porcelain, mantel, sconces, chandelier, Italian chairs adn toile d’Avignon tablecloth, all antiques. Cushions in Antico Setificio Fiorentino silk.